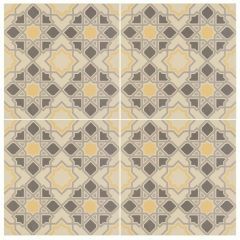 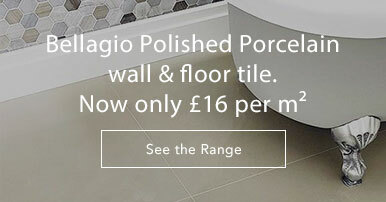 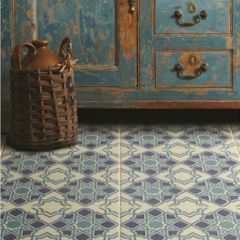 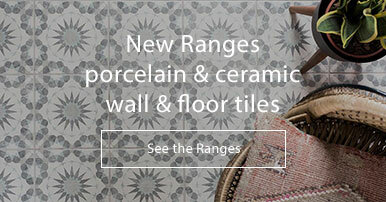 Original Style’s Bolero floor tiles bring a feel of the Mediterranean to any room. 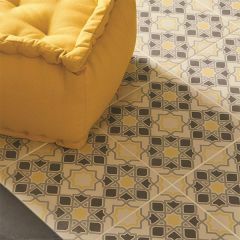 The geometric repeating floral design is ideal for those looking to add a touch of colour and detail to any room. 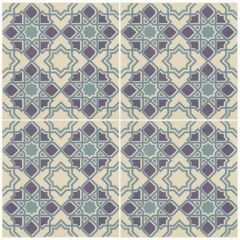 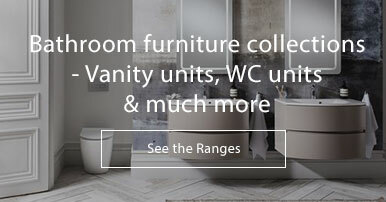 Available in muted shades of blue, grey and yellow. 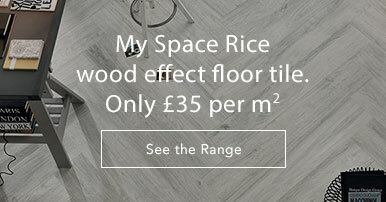 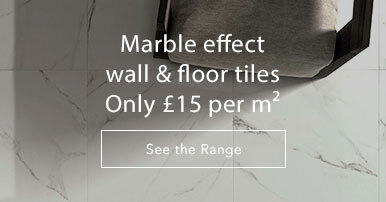 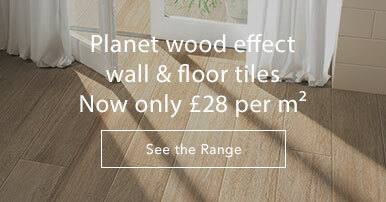 The matt finish of these tiles keep the look modern.